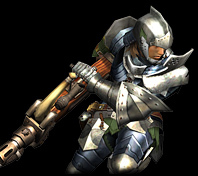 Closest Matchup: None of the matchups were particularly close this round, but The Legend of Zelda: The Skyward Sword put up the best fight of the games this round, garnering 6 votes. 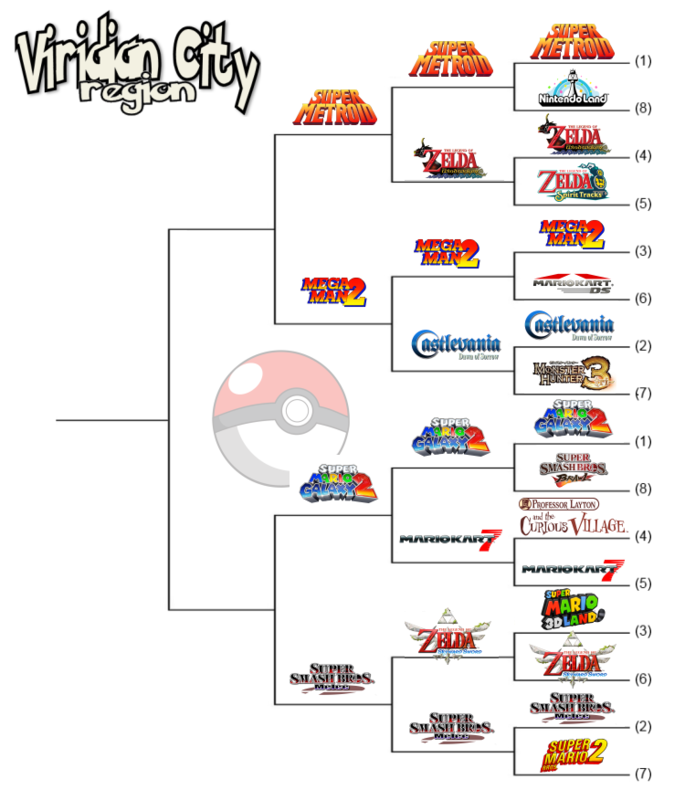 Biggest Blowout: Super Metroid had little trouble blasting its way into the next round even against the beloved The Legend of Zelda: Wind Waker. Lowest Seed Standing: The clock has struck midnight for all Cinderella stories in this region, as the lowest seed remaining is Mega Man 2, a strong three seed. The best Mario Kart, a fantastic Castlevania, and now Super Metroid...man, this whole bracket has just been one long temptation for me to vote against Mega Man 2. The battle of the frustration of wall jumping vs. the frustration of that one boss with the walls. The real question: which 'means' more? SUPER or MEGA? Super Nintendo beats Mega Drive. Two Zeldas got beaten. Didn't expect that. Just know that your pitty squabbles in Viridian City are not going unnoticed. We'll be awaiting you at the gym with a SHOCKING surprise, HEEHEEHEEHEEHEEHEE! @Hero_Of_Hyrule Considering which two Zeldas it is and what toppled them... it makes sense to me.